Build - Budget Expense Tracker places you as an active part of adding income and expense, which is key to your ​success as a financial guru. STOP budgeting and start LIVING. You work hard and have earned YOUR MONEY! You want to spend wisely and within your budget. Other apps focus on integrations with your bank accounts and want you to share ALL your personal information. Build - Daily budget and expense tracker is different. Here is why! Don't be fooled by the other tools that merely report the terrible news after you have already overspent. With Build, you will live within your budget daily. Studies show that small daily expenses are what keeps you from getting OUT of debt. Start BUILDING your savings daily. 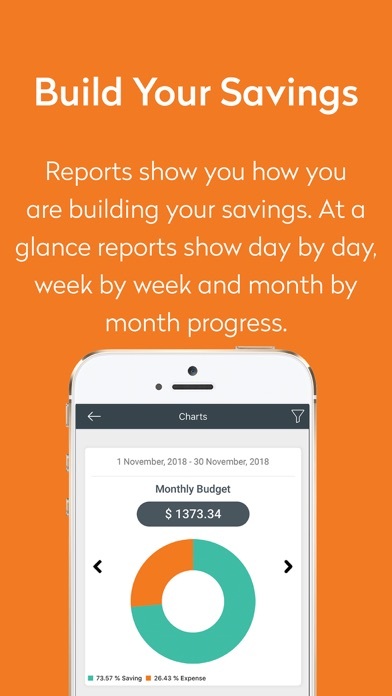 Build Daily Expense Tracker is an application designed to organize your income and expenses, you enter your financial information and can review the reports daily, weekly, monthly or yearly. Organizing your expenses allows you to have better control over your money. 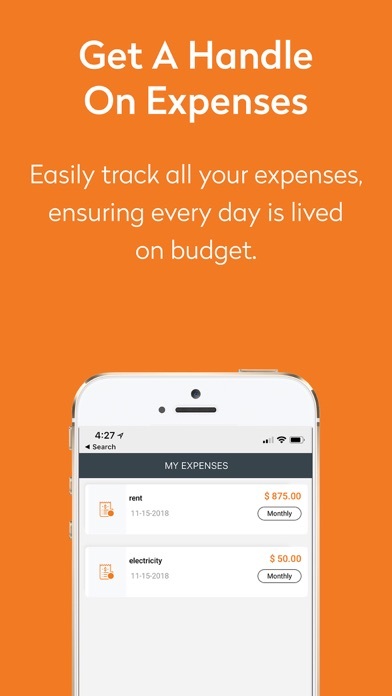 Expense Tracking • Tracking expenses and income • Recurring expense and income • Daily, weekly, monthly, and yearly summary FEATURES • Track your income and expenses, classify them by category. 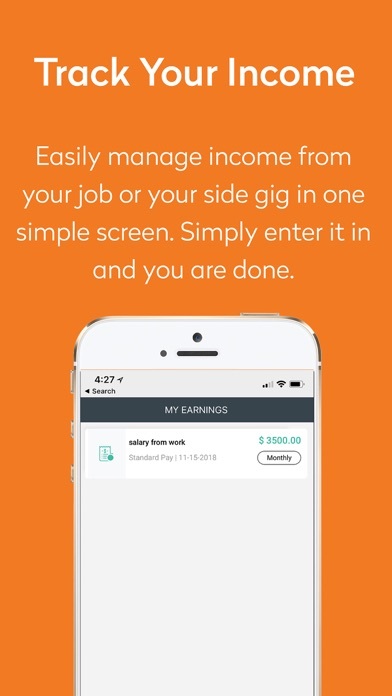 • Easily swipe left to delete any expense or income that you have entered • You can also schedule recurring income and expense, a FEATURE that saves you time. • The application lets you create a backup of your data to restore your information if necessary or to assist with switching to a new device. • Available reports: daily, weekly, monthly. Access from the "explore my data" feature. Subscription options available: Get 30 days free for picking your plan now. 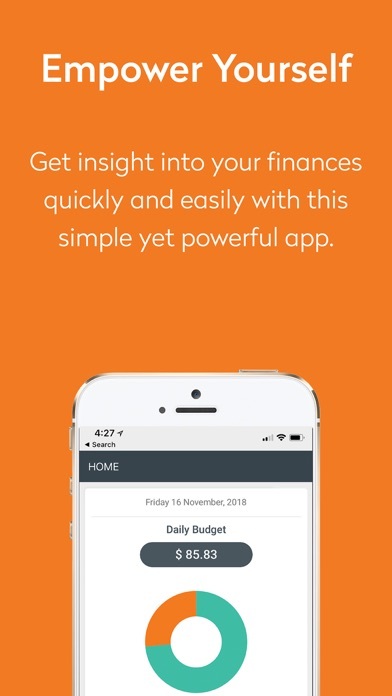 Monthly and Annual plans include FULL ACCESS to ALL Budgeting and automated daily calculation features, in addition to all future app updates. The subscription will be charged to your credit card through your iTunes account. Your subscription will automatically renew unless canceled​ within 24 hours before the end of the current period. The account​ will be charged for renewal at the rate selected above, within 24-hours prior to the end of the current period. 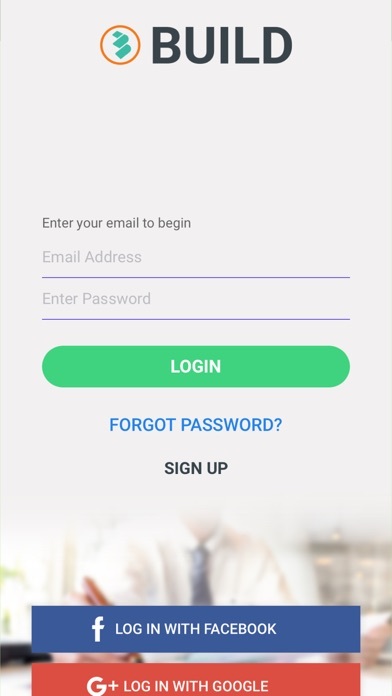 Subscription may be managed, and auto-renewal may be turned off by going to the Account Settings after purchase. You can cancel anytime. Staying on budget has always been a challenge for me. I can’t believe how easy it is with this app. You enter your last paycheck or 2 and as soon as you click the check mark it calculates your daily budget! How awesome is that.